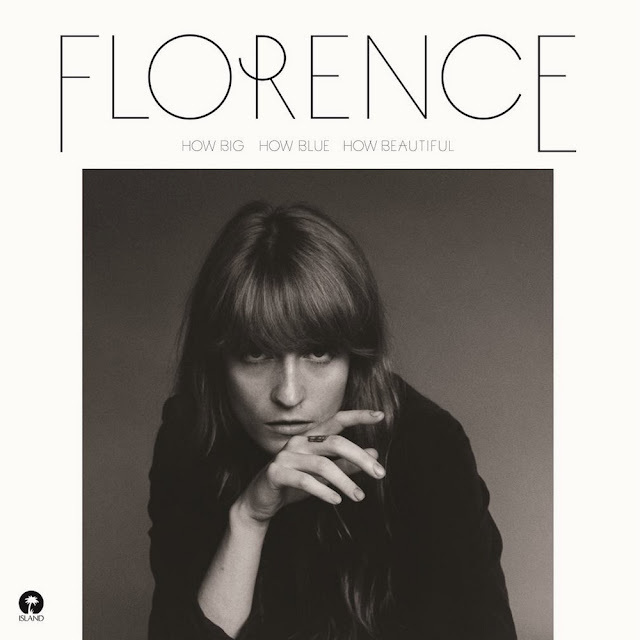 Florence + the Machine's third album is a masterful work, keeping the core essence of the band's signature sound while stripping away everything else. Elements left behind include the fantasy-esque lyrics and delicate metaphors, traded in for bold brass and cutting statements. Florence returns with a bold outlook on failed romance, focusing on no one particular emotion but bringing listeners on a complete journey. 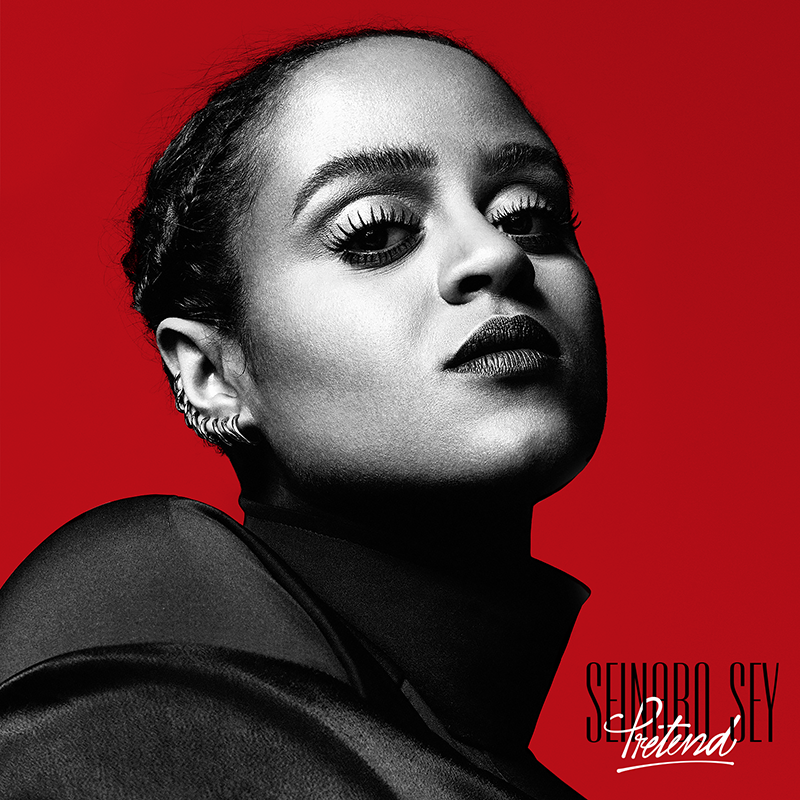 Seinabo Sey's fame has been a slow-burning progression, starting with her first single "Younger" two years ago. The lengthy period working on her debut shows in its mastery. Pretend defies genre categorisation, pulling together soul, pop, Afrobeats, a string selection, and a gospel choir to complement Sey's souring, magnificent vocals. Sey's debut is worth noticing and it's only a matter of time before she earns some well-deserved success. Tove Styke - known by her role on a Swedish televised music competition - released her debut album over the summer. 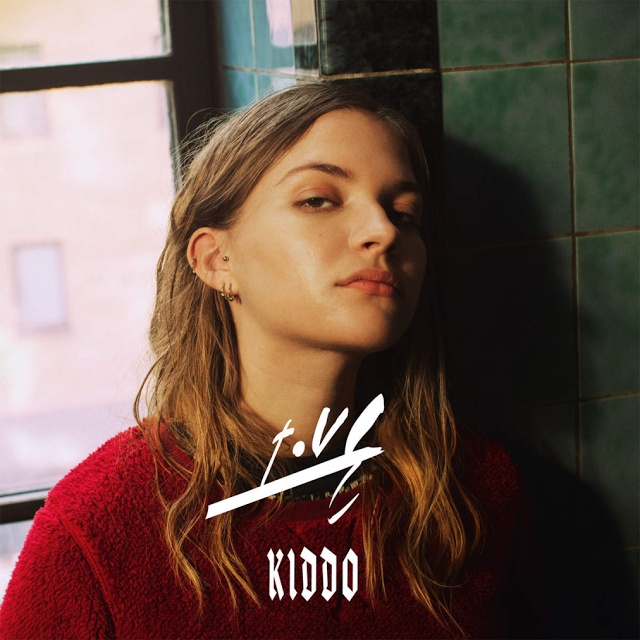 Full of slick production and a zero cares attitude, Kiddo is the perfect album for when you need an extra bite to your music. Blunt lyrics paired with stuck-in-your-head-all-day melodies makes Kiddo a debut to be reckoned with, and I've had it on repeat for months. I've been waiting for this album for far too long - even since they released "The Way We Are" as a single in 2013 - and it does not disappoint. The Stockholm-based electropop group's debut follows their synth-heavy and shout-y chorus formula from their EP releases to bring together a record perfect for late night dance parties and gig sing-alongs. Lianne La Havas' second album marks a departure from the acoustic sound of her debut with a lean towards a smooth, soulful, jazzy flow. Electronic flourishes with brass accents pull the album together. 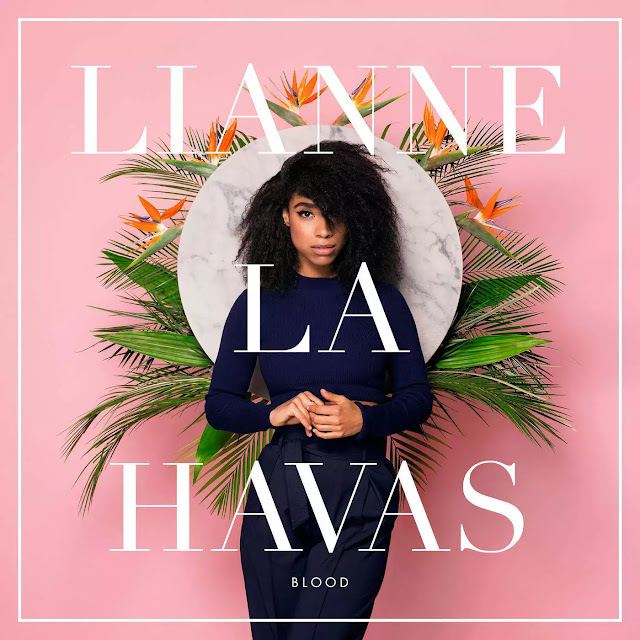 Blood is a sophisticated, expressive work, showing off La Havas' fantastic vocals without getting cornered into the jazz lounge niche. 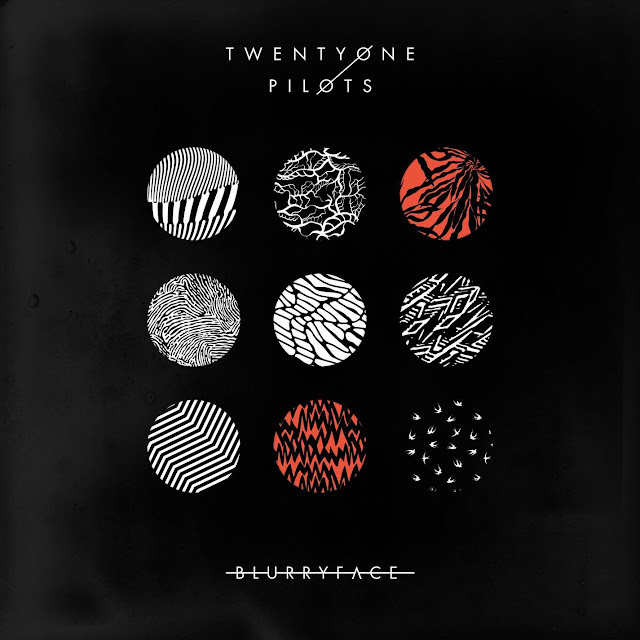 Twenty one pilots' highly anticipated sophomore signed release was everything I could have hoped for. The duo again employs their eclectic mix of pop structures, rap verses, ukuleles, reggae notes, and whoevenknowswhatelse to tackle issues of insecurity, nostalgia, and love. 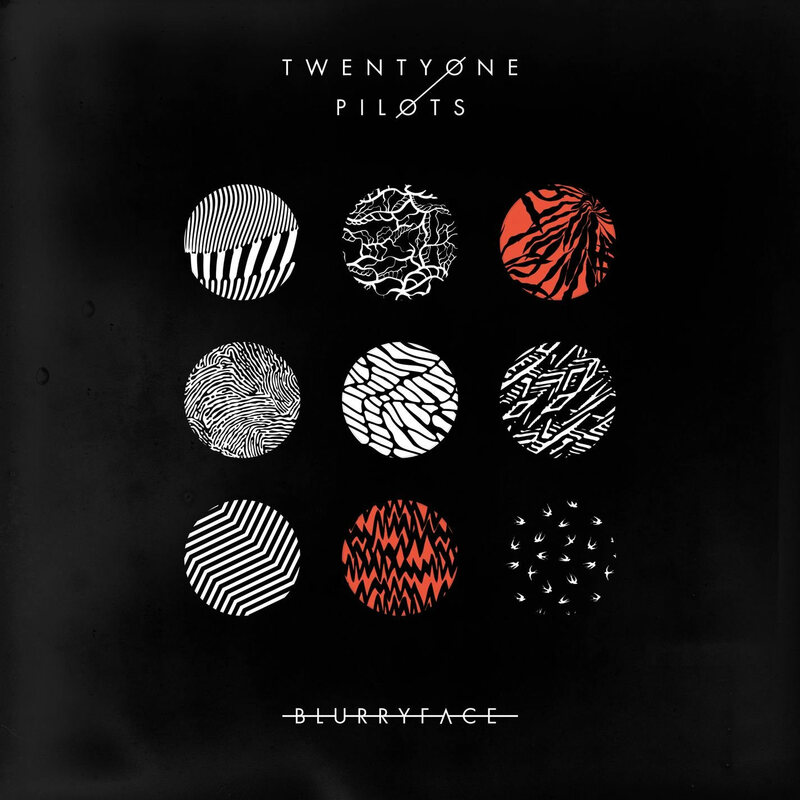 I haven't been able to stop listening to Blurryface since its release. After years of flirting with club-ready bangers, Ellie's third album is a huge, full-blown pop album. Delirium marks a departure from the dark, moody tones on Halcyon and dives headfirst into fun, upbeat dance pop that celebrates romance and friendship. 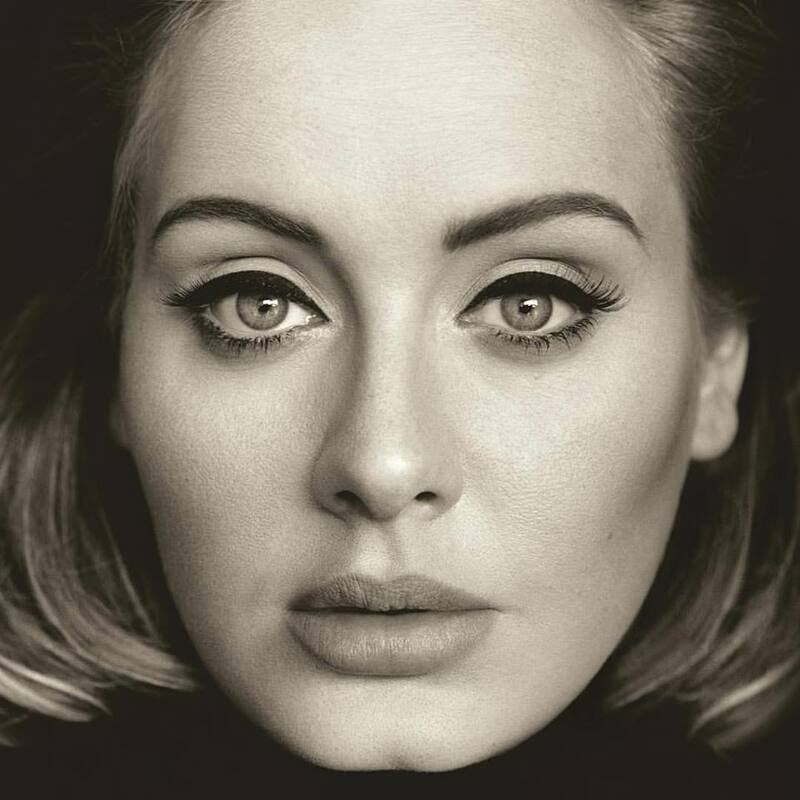 Even when the songs sound like a typical radio pop song, her light, birdlike vocals stand her apart from her peers. 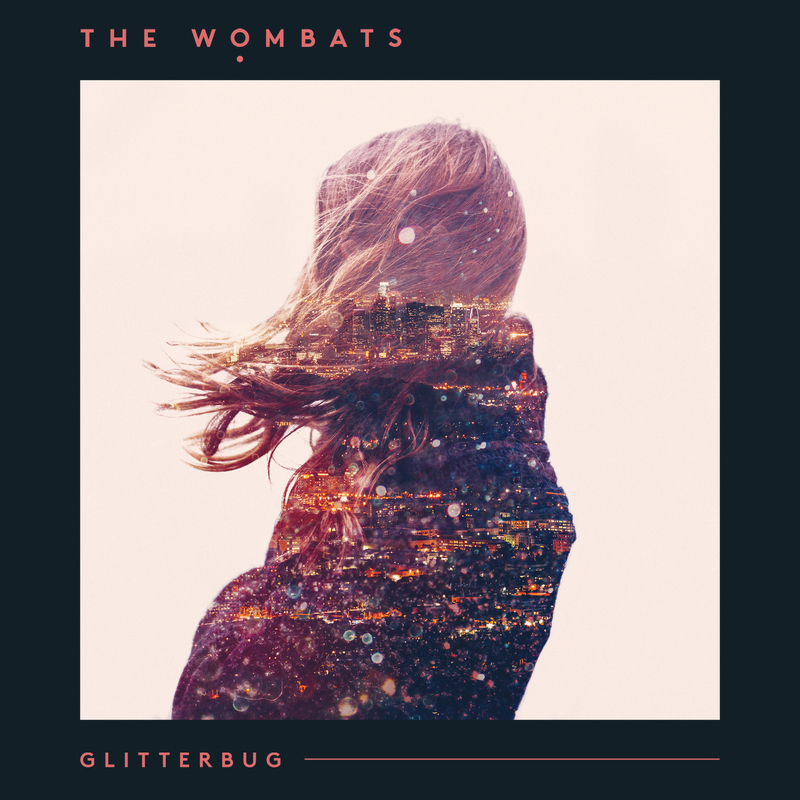 The Wombats' 3rd album follows the same formula as their 2011 release This Modern Glitch - light, dance-worthy tracks full of unexpectedly sad, sometimes desperate but always clever lyrics about romance and modern culture. I'm still bitter about missing their show in my town when I was traveling, so I've been listening to Glitterbug a fair bit more than is probably healthy. The London-based trio released their debut EP following their two singles - "Dust," an instant Zane Lowe hit, and "Earth Not Above," a favourite with the blogosphere. Earth Not Above - EP follows their expansive electronic/pop formula, reaching into even more abstract space with each track. 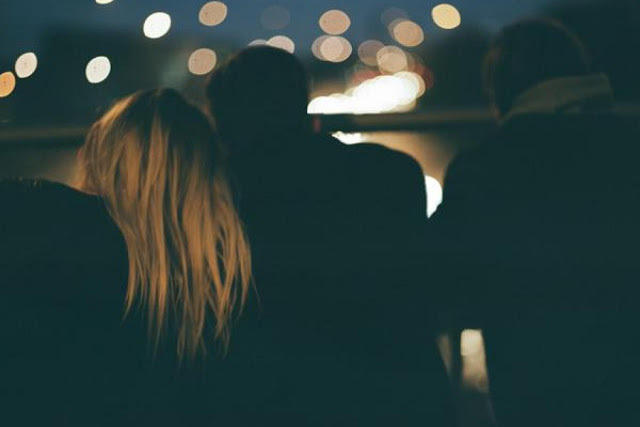 Hælos combines pop structures with electronic sensibilities, making for airy arrangement that sounds like how a peaceful night feels. Although they've only released a handful of songs, I'm looking forward to a full album release sometime (hopefully) soon.